With our wedding now just months away, plans have really started ramping up. Being an events coordinator, I’m pretty good at planning and organising and I absolutely love a pretty planner to put everything in. 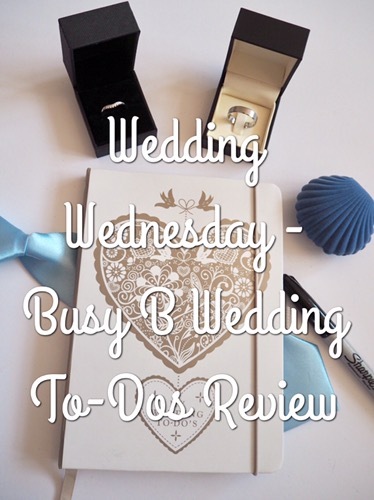 When Busy B offered to send their Wedding To-Dos wedding planner to me I was so excited. It arrived in the post and I couldn’t wait to start filling it with all my plans. It’s a beautiful book in a handy handbag size, packed full of useful sections to help keep your wedding information organised. 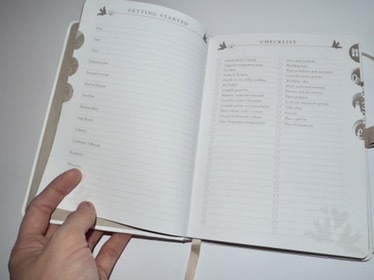 I loved the checklists that help keep you on track, and the section to keep track of guests is brilliant. 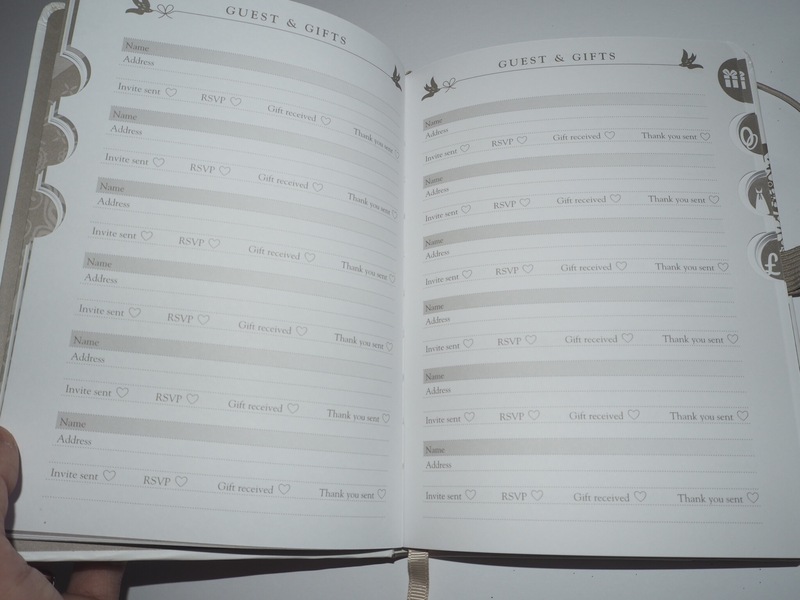 Not only can you see who has RSVP’d during the planning stage, after the wedding the book is still useful to track gifts and ensure thank you cards are sent out. Another section I love is the contacts as you can easily locate the name and number of all your wedding suppliers, especially handy if you need someone else to contact them on your behalf on the wedding day (fingers crossed that’s not necessary). As we are getting married abroad, but also planning a U.K reception, I love that each section has plenty of pages for notes, as it means I can plan both celebrations simultaneously in the same easy to transport journal. 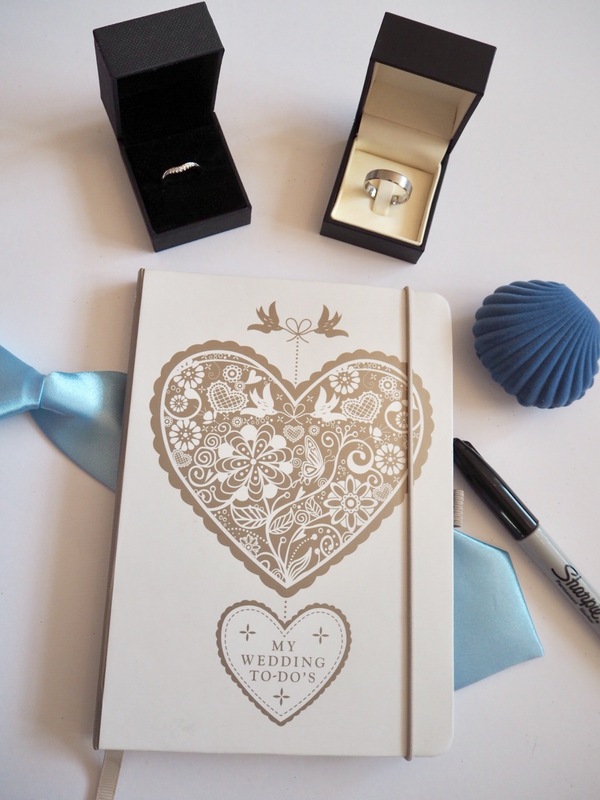 If you would like to have your very own wedding to-dos planner (priced at a reasonable £10.99), they are available on the Busy B website along with lots of other cute planning essentials! I especially love the Bridesmaid planner, so your maid of honour can get in on the plans too! Busy B do regular stationery as well and also a baby section with brilliant gift ideas for new mums and dads (perfect for baby showers). If you needed another reason to treat yourself or someone special, there’s currently an offer of 15% off your first order with code BB15 so make sure you take a look! The planner was sent to me for the purpose of review, however all views and opinions are my own. Wedding Wednesday – Planning a Wedding Abroad? Learn from My Mistakes! 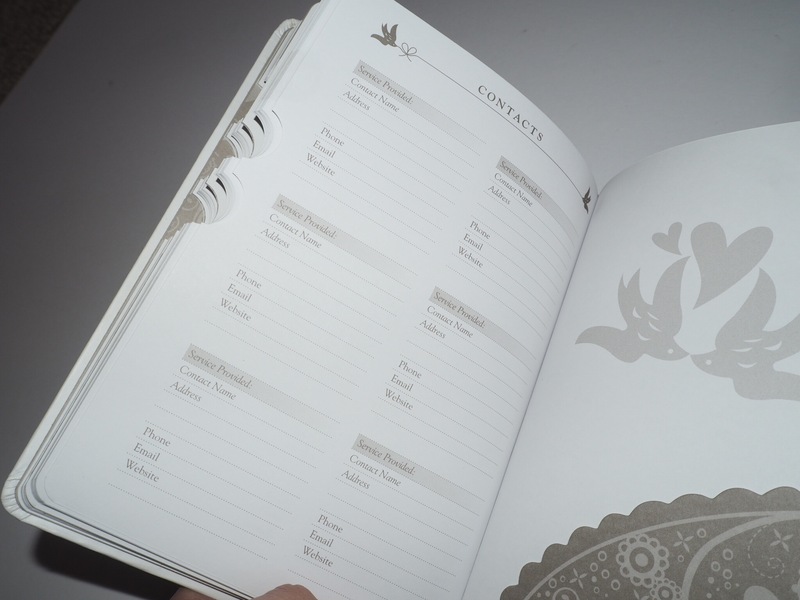 I had a similar planner for my wedding. I miss it so much, I loved the planning process so much!! I’m getting married in November and hadn’t even thought about a wedding planned, I’m just using a notepad! This is super cute though! Aw this is so lovely. James and I have been engaged for a year now and with Amelia with is now, as we want to get married abroad I can’t see that happening anytime soon haha, however one of these would be so lovely! This is beautiful – it must be such a nice keepsake for the post wedding blues! 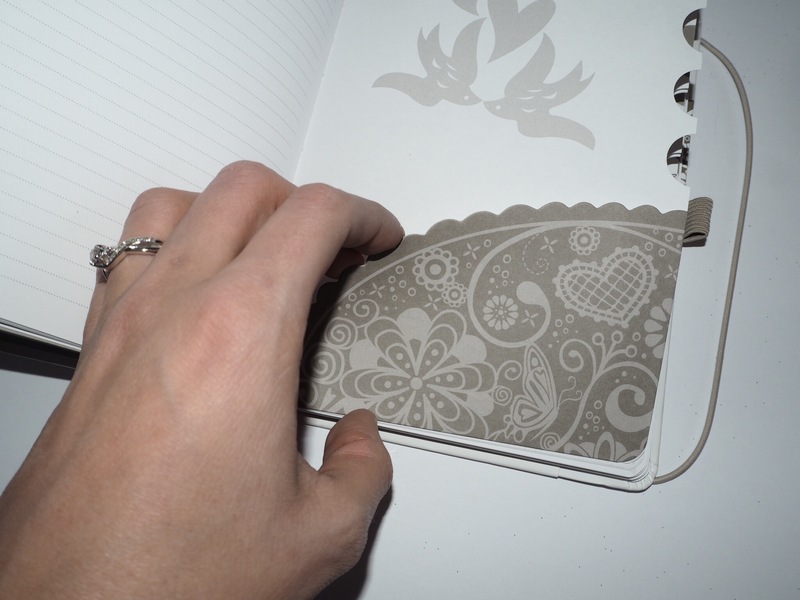 This looks like a lovely planner. I hope you have a wonderful day. The planner is lovely, have a great wedding day!